Building on the successful reissue of The Micronauts classic “Get Funky Get Down” with Daft Punk’s first ever remix, Micronautics presents Rituel’s new single “Dreams”. 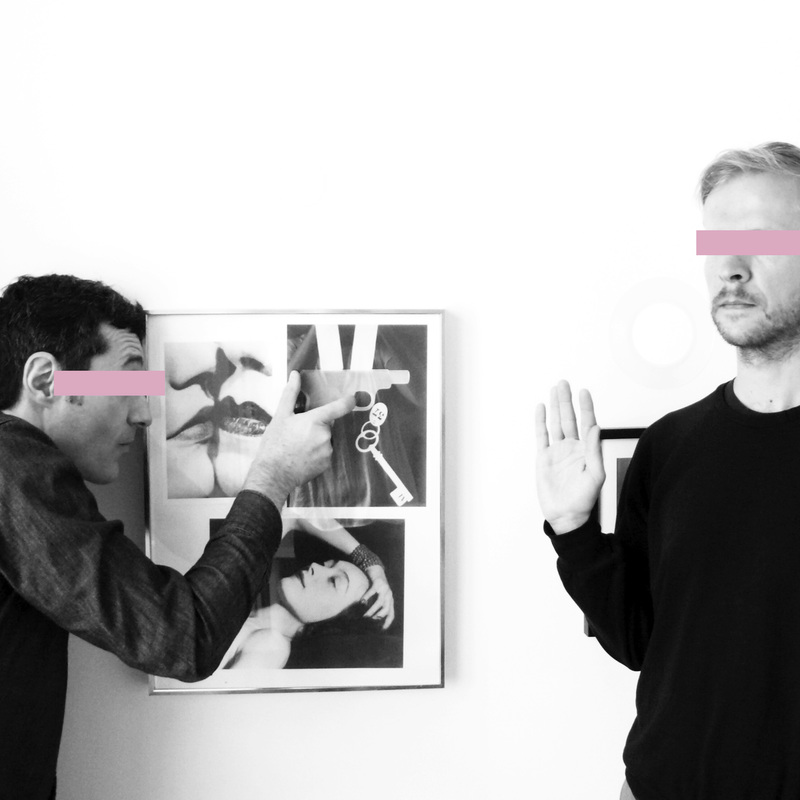 Rituel (aka Thomas Regnault and Christophe Monier) have a habit of creating unique musical blends and unearthing unorthodox vocals. “Dreams” doesn’t disappoint. The ethereal mixture of new wave and deep house features vocals of Carlton, the iconic Bristolian vocalist who sang on Massive Attack’s first ever single, as well as working with Bomb The Bass and pre-trip hop originators Smith & Mighty. Thomas Gandey (Get Physical/Moda Black/OFF/Suara/Southern Fried) from Brighton, currently living between Berlin and Bordeaux, delivers a floor-filler that adds a disco feel to the original. Pallace, a Frenchman living in London who produced the hit single “Saturday Love” with Zimmer (Columbia UK), does what he does best and gives “Dreams” a catchy 90s house treatment. Then Electrosexual (Rock Machine/Duchess Box), a Frenchman living in Berlin, takes the tune to acid territories, while the French celebrated producer John Lord Fonda (Citizen/Boxon) bends the original into a progressive techno version. DJ support comes from François Kevorkian, Danny Tenaglia, Dennis Ferrer, Roger Sanchez, The Magician, Rusty Egan, Daniele Davoli, Luigi Madonna, Danny Daze, Animal Trainer, Kissy Sell Out, Will Atkinson, DJ T., John B, Luca Guerrieri, Seven Davis Jr, Mystic Bill, Hoxton Whores, Javier Orduña, Tommy Trash, Swanky Tunes, DJ Miss Nine, The Disco Boys, LCAW, Blot!, Endor, DJ Rae, PachangaStorm, Hybrid Theory, etc. Also available: Rituel “Trois” Ft. Liz McComb out on Sleazy Deep and David Courtin Feat. Izia “Nous deux (Rituel Remix)” out on Musimouille.